Sharing the road with large tractor trailer trucks can pose safety challenges for both the truck drivers and others on the road. One such challenge is avoiding an underride collision. An underride collision is a collision between a passenger vehicle and the trailer of a truck. It is an extremely devastating form of accident where the victims (the occupants of the car) may suffer catastrophic injuries or death. Side Underride Collision: A collision is called a side underride collision when a car goes under the side of the trailer. Due to the contact between the trailer body and the car, the roof of the car can be sheared off and the occupants of the car may be killed or seriously injured. This type of accident can occur when the truck is turning onto a street or making a U-turn and an unsuspecting car ends up crashing into the side of the truck. This can also occur when the truck driver makes unsafe and sudden lane changes. Rear Underride Collision: This type of accident is when a car crashes into the rear of the trailer. The height of the trailer (the clearance underneath) and that of the vehicle plays a part in determining how devastating the collision will be and how severe the injuries to the car occupants. This type of accident is common during low visibility situations where the truck-trailers move very slowly. This can also happen when a truck-trailer is illegally parked on a highway and an unsuspecting driver hits it from behind. Federal law has made it mandatory for large trucks and tractor trailers to install bumpers which are 20 inches above the ground. This provision has been made to avoid truck underride collisions. The Federal Motor Vehicle safety standards and the Department of Transportation safety standards have made it mandatory for full-trailers and semi-trailers manufactured after 1998 and weighing more than 10,000 pounds to have rear-impact guards to minimize the damage to a colliding car. Truck Driver Negligence: Truck drivers must be extra cautious as they are driving very large and heavy vehicles which cannot be maneuvered easily. When a truck driver changes lanes suddenly and in an unsafe manner, he or she puts everyone in grave danger. Insufficient Markings: The Department of Transportation has made it mandatory for trailers to have reflective tape pasted as regulation. The trailers should have the reflective tape on the full rear of the trailer and at least 50 percent of the sides of the trailer. Badly worn tape can lead to accidents in low visibility and, therefore, must be changed. Reckless Driving: Large trucks and tractor trailers have large blind spots on the sides as well as the back of the trailer. A reckless driver who makes an unsafe turn or lane change can cause an unsuspecting car to crash with the trailer. The blind spots are not an excuse for the driver to turn onto incoming vehicles. At the same time, passenger vehicles should proceed cautiously when in the vicinity of a truck. 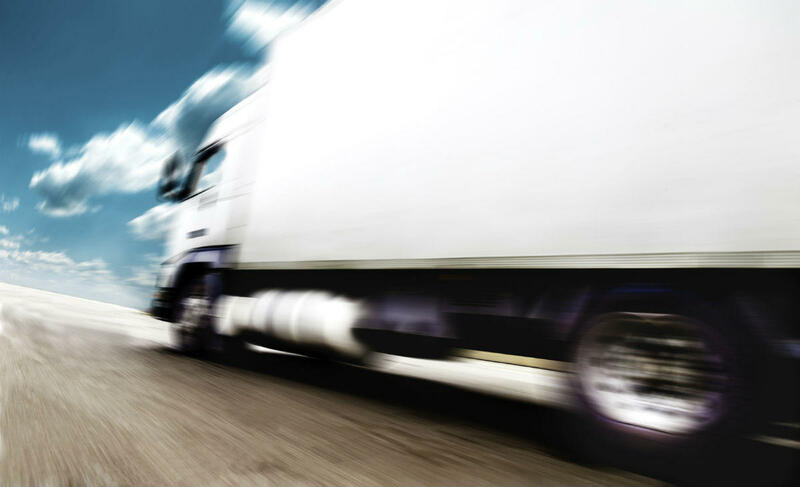 If you or a loved one has been injured in an underride collision, it is essential that you seek counsel from an experienced St. Louis truck accident attorney. Call The Hoffmann Law Firm, L.L.C. at (314) 361-4242.